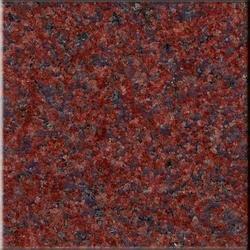 Our range of granite design products is presented in different grade with various colors. It is known for durability, everlasting brightness and smoothness.These marbles are ideal for interior decoration in homes and offices. "We are looking for queries from foreign countries only". MAS Veracious Overseas is a distinguished name among the Granite Exporter from India, Marble Exporter from India. We are supplier of Granite Flooring Slabs, Granite Tiles, Granite Monuments, Marble Slabs, Marble Tiles and Value added Marble Products from India.